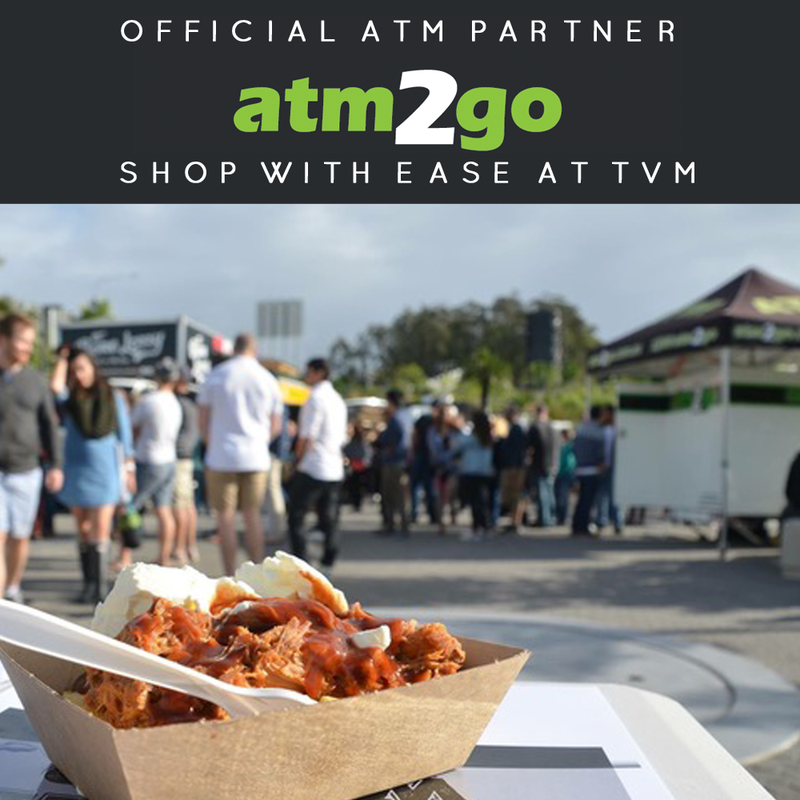 Your Christmas shopping just got a whole lot easier, with an extra TVM today at Burleigh Heads State School where you can shop our local lineup, enjoy lives tunes and street eats. Extra Christmas TVM this Sunday! No Comments on Extra Christmas TVM this Sunday! 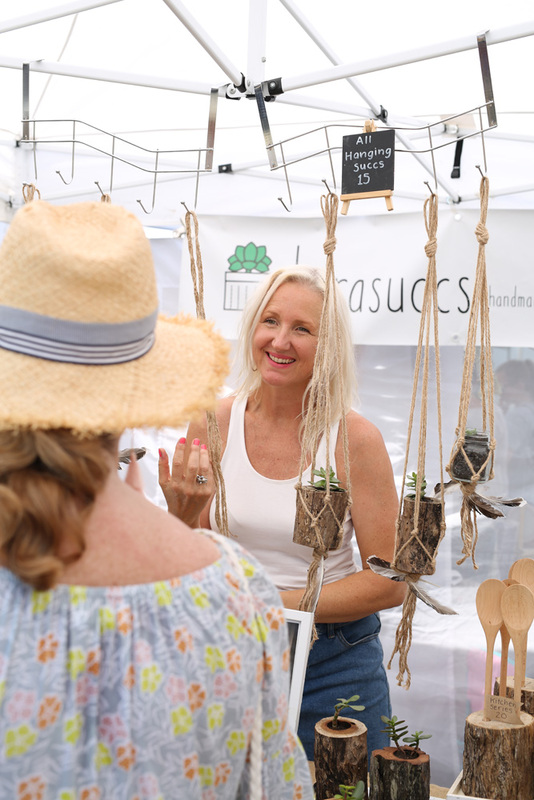 There's only three markets left prior to Christmas and we've added an extra one this Sunday to ensure you can spoil your family and friends with locally made and designed gifts. A HUGE TVM this Sunday! No Comments on A HUGE TVM this Sunday! We are super excited for a HUGE TVM this Sunday! 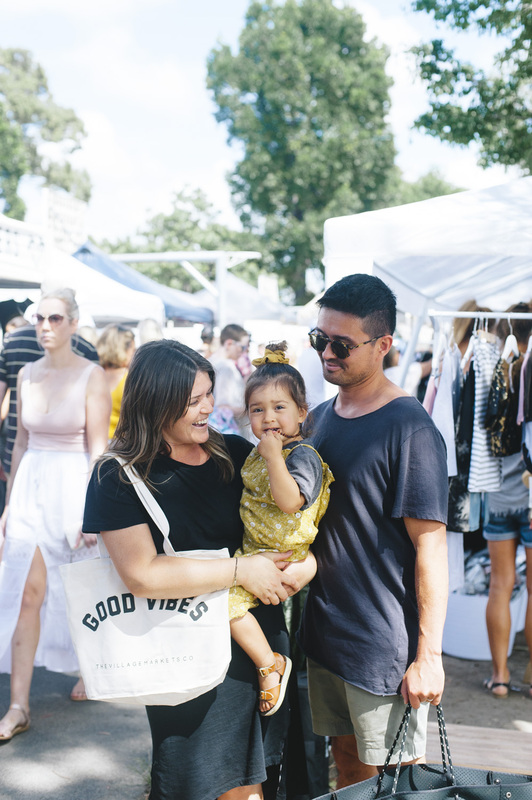 It's our last market prior to Christmas and it's going to be amazing, with 115 boutique market stalls, delicious street food, live tunes by Harry & The Gondolas and Mitch King and plenty of sweet Sunday vibes! 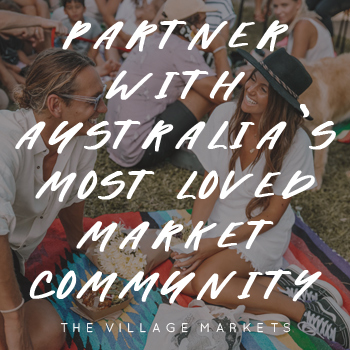 Come and support local small businesses, meet the makers, hangout with your besties and soak in the Gold Coasts best creative hub in the summer sun. What better way to spend your Sunday! Stalls include A'roe The Label, Annette Daley designs, ANTIQUE SOUL, Attic Collective, Au Fait, Bahana Boutique, Bambooloui, BandiKoot Kids, Beyou Skateboards, Bluebird Designs, Bones Society, Bubbles Lane, Burrows and Co., Chalked Threads, Children of the Tribe, Cleopatra's Bing, Crystal Creek Flowers, Designs By Dust, DivineCreatures, Emisa Collections, Everything the Dog, Faded hearts, Faith Design, Finch Swim, Forgotten Modern, Franklymydearstore, Frocktail Party, gold bohemian, Gypsy and the Thief, Gypsy Dust, Gypsy Republic, HARVEST CLAY, Hattie, HT Tales, Imogen Stone, INCA | ZED, indie warrior, Indigo Flower, jbk, Joo Joo, Kanvass, kiss create, KOOSHICO, La lucie Recycled, Lani Paxton, Limbo Collective, Little treasure trove, Lokoa, mahiya, Maison & maison, Marho, Mari Bray Ceramics, MAVERIK STUDIO, Me and Zebedee, Meisterandme, Milk and Daisies, Miss Brown Vintage Clothing. Monkey n Mack, Mud & Co., MYLISSE CRYSTAL, Nat Kent., nautical by nature, Organized chaos co, Phoenix Tribe, Qui Qui, Reeden Clothing, SALTE, Sandi jumble, Santography by Danny santangelo, Sea + Stone, Sea Breeze Traveller, Seagypsea, sink or Swim Creative, SNRKLBR Swimwear, SWEET CHEEKS DESIGNS, Sweet Child of Mine, Tenspeed and brownshoes vintage, TFPR&Co., The Hudson Tree, The Lobster Shanty, The Love Letter Collective, The Merchants BOUTIQUE BROLLIES, The Parla, The Sunlounge, These Walls, vintage timber, Violet Gray, WILD HEART, Willo, Willow & the Little Gypsies, You and me boutique, Zeffa and Fosse, ZYLO and John Collins Watch Company. 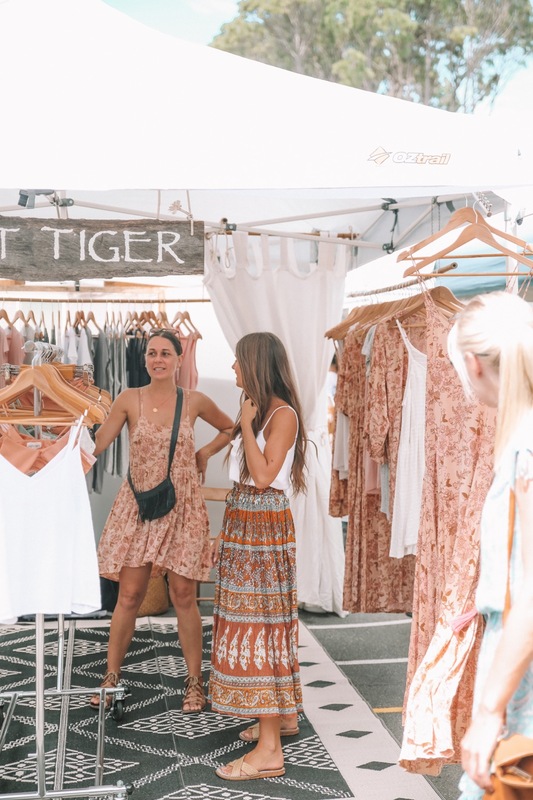 Eats by Bread and Butter, Chubbys Diner, CoffeeKate, Gluten Free Donuts PL, Koconut Kid, Little Sprinkles Bakery, Mama Wonton, Paleta Mia, PiG 'N OUT, Samba's Paella, smoothjuice, The Art of Shaved Ice, The hungry Hungarian, The Wandering Bean, Tonic Juice Co. and Waikika Moo Cow. Some parking is available at the school and in surrounding streets, or at the large carpark on Connor Street (near James Street). Alternatively, beat the crowds and ride your bike or jump on public transport. Pop-Up TVM Preview – Rudd Park! No Comments on Pop-Up TVM Preview – Rudd Park! 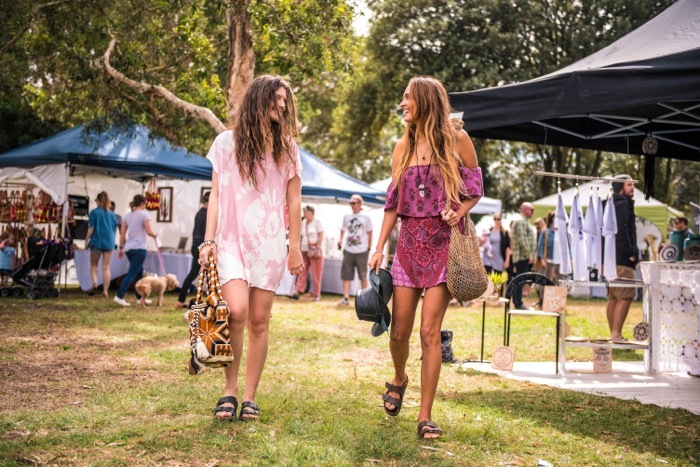 We're super excited to be bringing you a pop-up TVM beachside at Rudd Park Burleigh Heads, this Sunday 13 December! 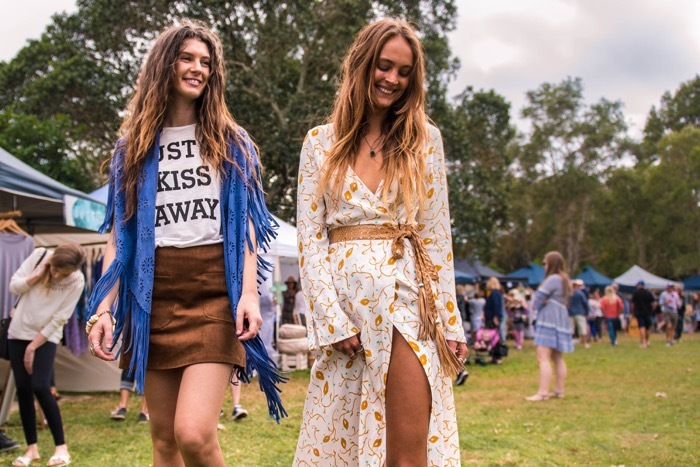 Come and hangout in the park, shop incredible wares by local creative businesses in fashion, art, homewares, vintage and design, eat from our delicious street food stalls and kick back on the grass under the trees listening to live local tunes by Ondre Solien (8:30am - 9:30am), Jackson James Smith (9:30am - 11:30am) and Nick Cunningham (11:30am - 1pm) and soak in the good vibes! Your second last chance to get your Christmas shopping done at TVM and #SHOPSMALL this year. 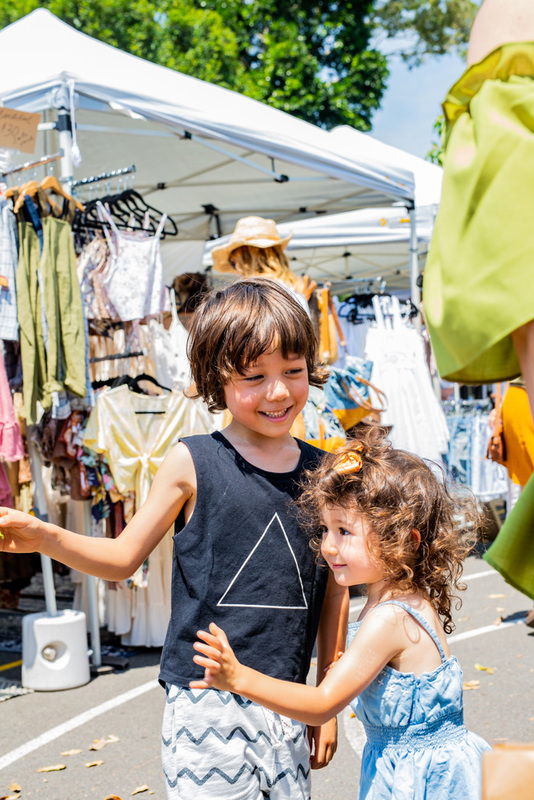 Our friends at The Borrowed Nursery have something fun planned for you guys, plus enjoy eats by Bread and Butter, CoffeeKate, Hells Pockets, Mama wonton, Paleta Mia, Smoothjuice, The Wandering Bean, the wiener haus / sodas, Thunderburger1, Waikika Moo Cow and more. 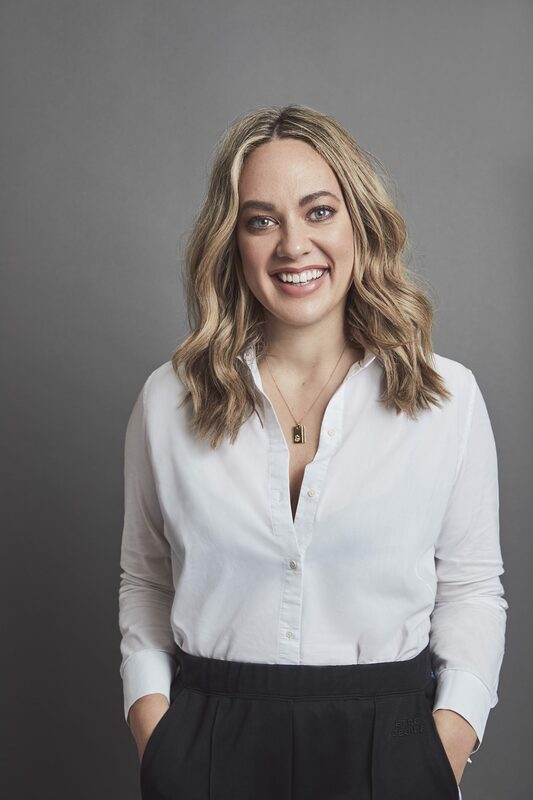 Shop A'roe The Label, AlcieMay Designs, Attic Collective. Bahana Boutique, Beyou Skateboards, Bluebird, Boutique Blooms Co, Brave & Fearless, Crystal Creek Flowers, Designed by JAC, Designsbydust, Drifting Clouds, Emisa Collections, Faded hearts, Finch Swim, Frocktail Party, gold bohemian, Good Time Trunk Co, Gypsy Dust, HARVEST CLAY, Hattie, Ilana Collins, Imogen Stone, INCA | ZED, ISLAND BOHEME, jbk, John Collins Watch Company, Joo Joo, Kanvass, kiss create, Koconut kid, KOOSHICO, Lani Paxton, Littletreasuretrove, Lokoa, MAVERIK STUDIO, Meisterandme, MYLISSE CRYSTAL. Pequeno, Qui Qui, Salte, Sandi jumble, Santography by Danny santangelo, Sea + Stone, Sea Breeze Traveller, Serpentium Alternative Apparel, Sink or Swim Creative, Summer Rose, SWEET CHEEKS DESIGNS, Sweet Child of Mine, The Freedom State, The Lobster Shanty, The Love Letter Collective, The Parla, You and me boutique, Zeffa and Fosse, Zeffa and Fosse, ZYLO and more. Rudd Park is the leafy park on Goodwin Terrace Burleigh Headland, just across the road from Oskars Restaurant. 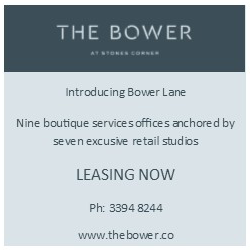 Parking is available in surrounding streets and the Connor Street carpark across the GC Hwy, however we recommend riding your bike or hopping on public transport.